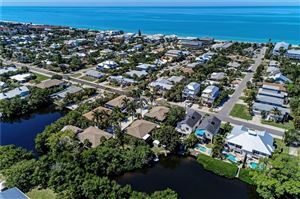 Over the last few years, a certain real estate trend has emerged in the Southwest Florida regional housing market: Home shoppers in both Manatee and Sarasota Counties are increasingly looking east for quiet and affordable neighborhoods that feature spacious properties surrounded by thick vegetation. 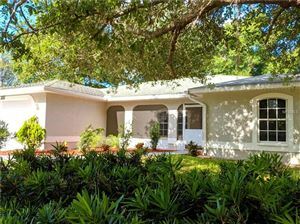 The woodsy feeling and Old Florida charm of rural towns can be actually be found west of I-75 and very close to Downtown Sarasota; here is where house hunters can find Turtle Creek, an attractive subdivision tucked away between a creek and a nature preserve that spans 45 acres. 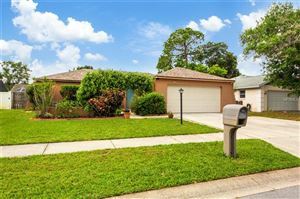 Turtle Creek is located near Sarasota Springs, very close to Downtown and Siesta Key. Despite being so close to this major commercial and tourism districts, this is a very quiet, placid and secluded residential enclave. 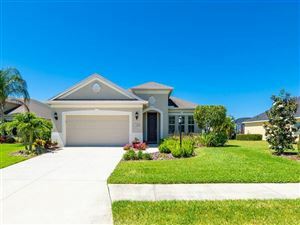 This neighborhood consists of two divisions: Turtle Creek I has some homes that offer a view of Phillippi Creek from their backyards while the properties at Turtle Creek II are arranged in a circle around a lake. It is amazing to realize that this pastoral atmosphere can be felt in a suburban neighborhood of Sarasota County. 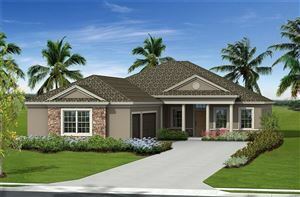 This subdivision was developed in the early 1980s, which means that home shoppers can expect a few spacious Florida ranch-style homes at Turtle Creek; nonetheless, this is perhaps the only neighborhood in Sarasota County where you can find country cottages built in the New England style. 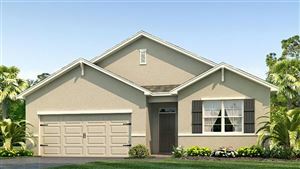 Most homes at Turtle Creek feature at least three bedrooms and sit on acre-sized lots. 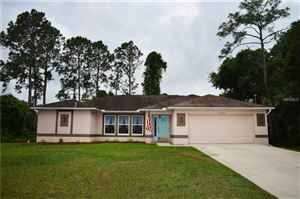 Listings do not come on the market very often in this community, and when they do they tend to sell fast. 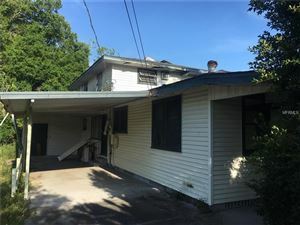 Pricing starts in the upper $200Ks, which can be considered to be very reasonable given the prime location. 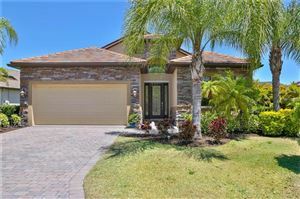 It is important to work with an experienced real estate agent when looking at listings in this community. 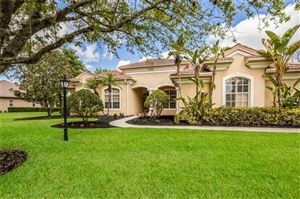 The custom-built homes along with the lush vegetation and the affordable homeowners’ association fees make Turtle Creek one of the most desirable neighborhoods in Sarasota.